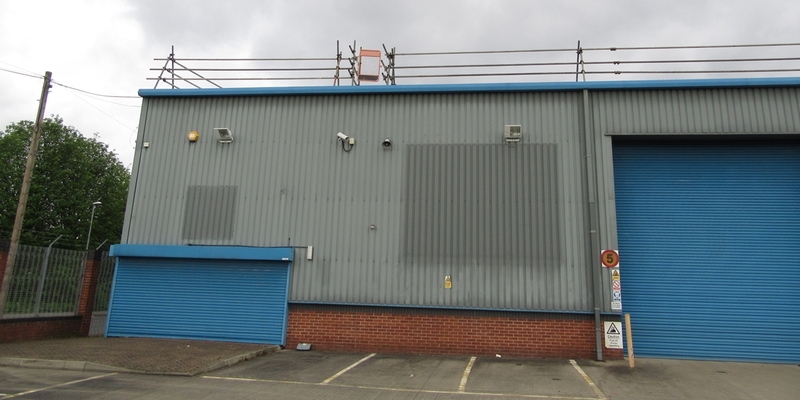 GV were instructed to undertake the dilapidation negotiation on behalf of Due West Ltd c/o O & C Management Services Limited for Midland Point, Hunslet which compromises of a 9,943 Sq. 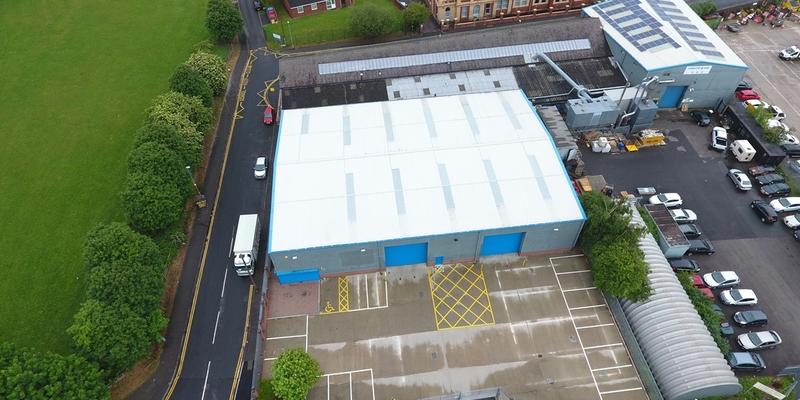 Ft. industrial unit. 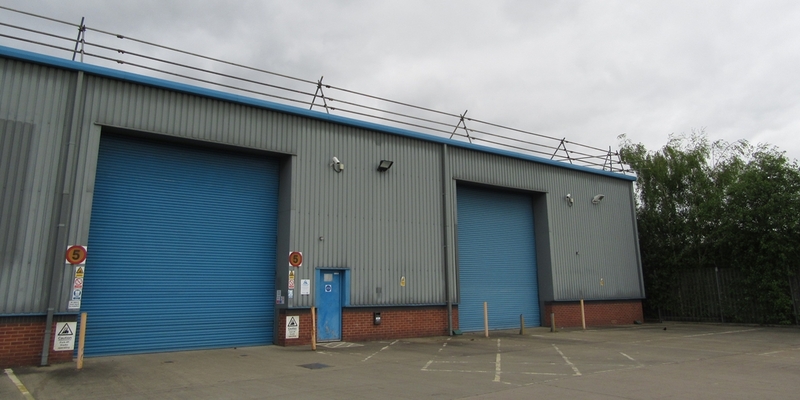 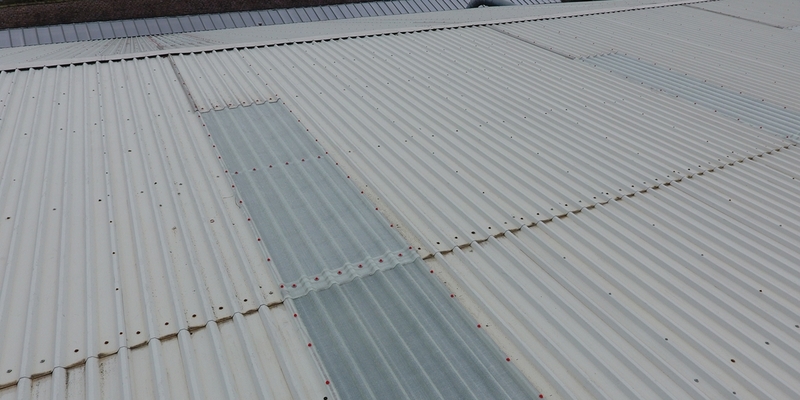 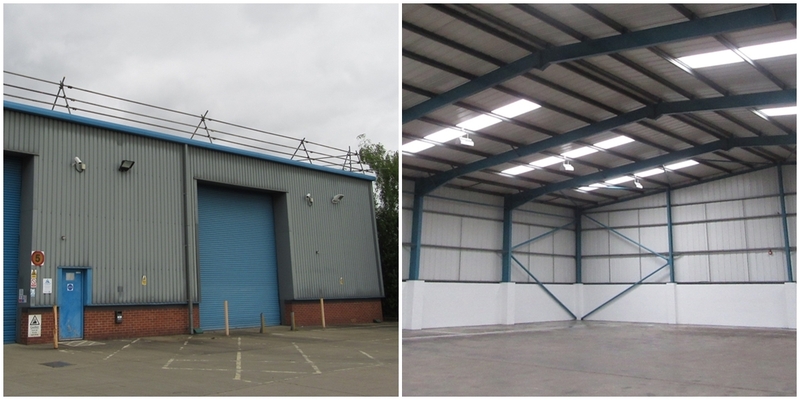 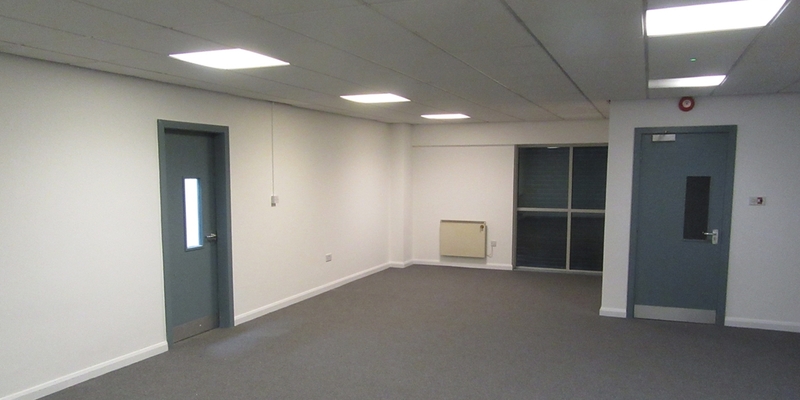 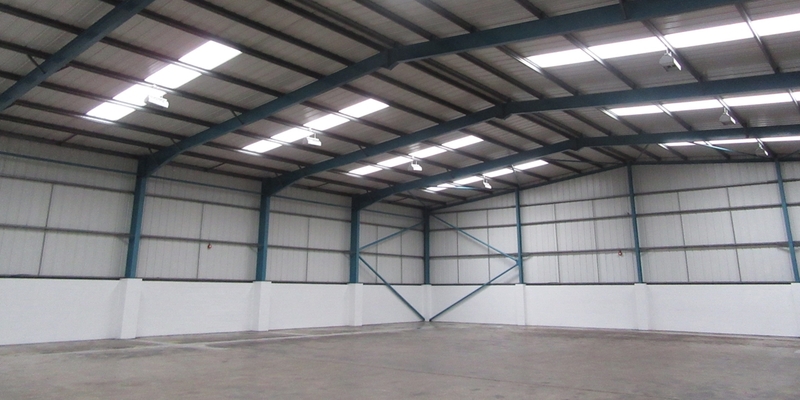 A cash settlement was agreed with the outgoing tenant at lease end which allowed the Landlord to undertake the refurbishment of the warehouse speculatively.